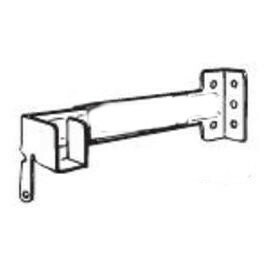 Graber rod drop in bracket -- BasicQ Inc.
3/8" x 3/4" curtain oval curtain rod drop in bracket. White finish ,projection 2 1/2" 3o 3 1/2"". Priced by the pair.